The Coldwell Banker® brand continues to score better than any other real estate brand in the Nielsen Net Ratings report. 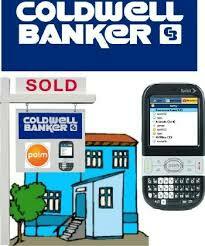 Enhancements to coldwellbanker.com, which includes industry-first iPhone and Blackberry interfaces and IDX, are propelling the brand's flagship site to new heights. Michael Fischer, senior vice president, marketing for Coldwell Banker Real Estate LLC, gives you his thoughts in this video.